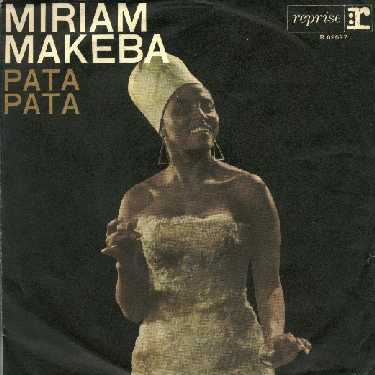 Miriam Makeba has died. Her music has given me great joy, especially the Pata Pata. Funny, I never knew the name of that song, but as soon as I saw your post, with Pata Pata, and the record cover, I immediately knew it was that song. And now I know it's name. Another bird of paradise died recently as well. The air is only quiet here.